In a surprising announcement that has left Vixen fans on the edge of a broken heart. 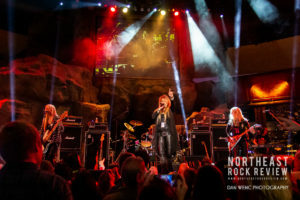 Janet Gardner announced on January 26th, 2019 her decision to step aside from Vixen. Many longtime Vixen fans were probably a bit surprised by this announcement. We all hate to see bands become less than the original members. Vixen fans will be saddened by this news and the important role that Janet had played in Vixen through the years. 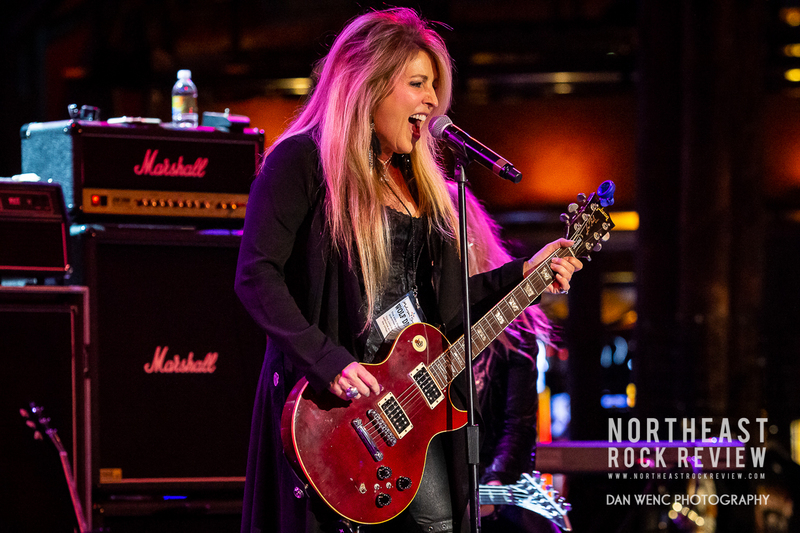 Janet Gardner has recently released a solo album and has been making new music and touring with her husband, Justin James. Janet has been with Vixen from 1983 through 1992 and then reuniting from 2013 through 2019. Best wishes to Janet and her future endeavors and solo career. – Thank you for the music you made and your many years in Vixen. We will all eagerly awaiting to see what happens next with the future of Vixen.